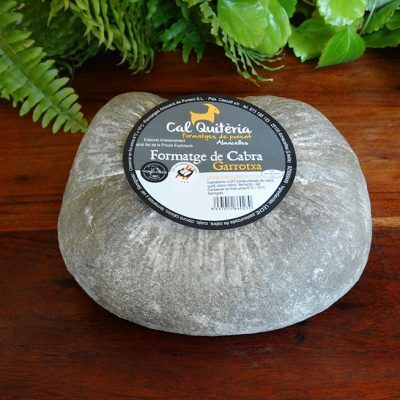 Slightly matured cheese with the rind surrounded by black pepper gives the product its own personality, peculiarity in shape and an intense and specific odour. 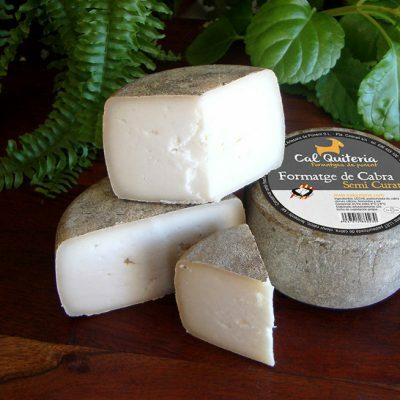 When cut, the colour is pure white and compact. 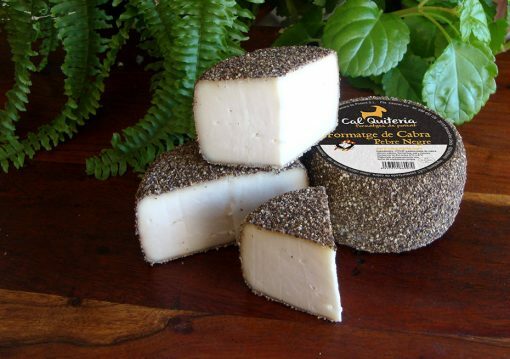 It is characterised by the accumulation of small peppercorns which, together with the creamy and homogeneous texture, fills the mouth with an aromatic, flavourful and slightly spicy taste and leaves an aftertaste of considerable intensity on the palate. 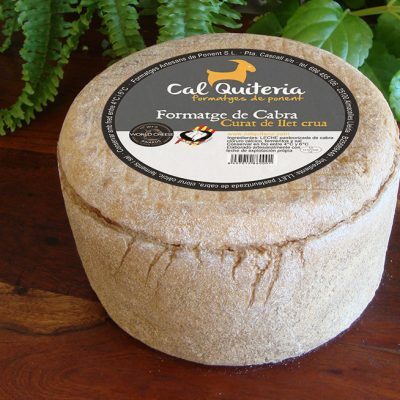 It is recommended as an appetiser cheese, to accompany escalivada (grilled or roast vegetables) or as part of a sauce for red meat.